Note: This is only for shops that have the Color Picker module installed. To modify the shops colors you can use the inbuilt color picker. 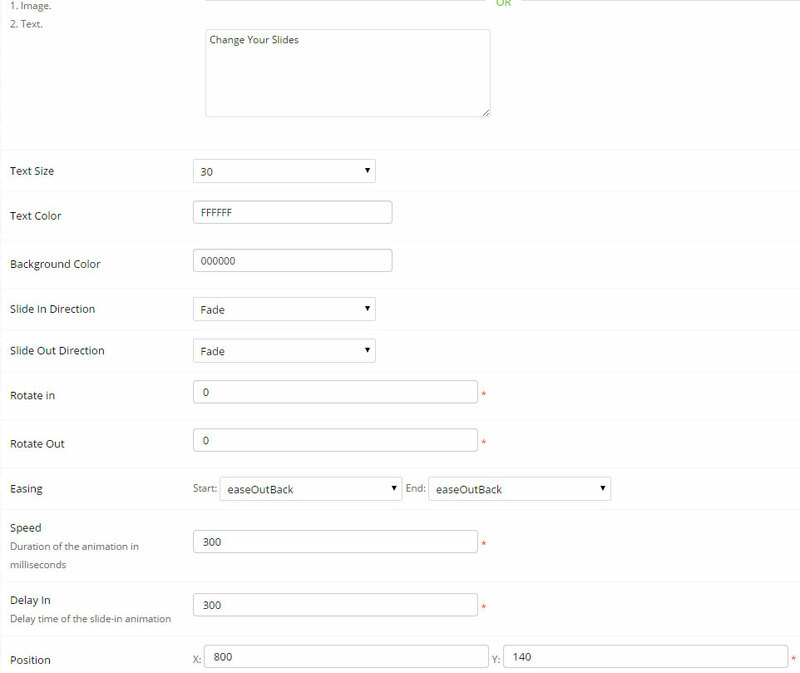 Under the color tab you will see a number of predefined areas that you an modify. Remember to save as you go along to avoid losing any changes you have made!